Just Reduced $5,000 for QUICK SALE !!!! This 2015 Lexus RX 350 has luxury written all over it with heated and cooling power leather seating, bluetooth, push-button start, back up camera, sunroof, LED headlights, power tailgate... just to name a few! Lexus has a long history of superior vehicles with a reputation for performance and reliability. Have a peek at the photos, but we know that you need to drive it to really love it. Don't wait! Book your test drive today! 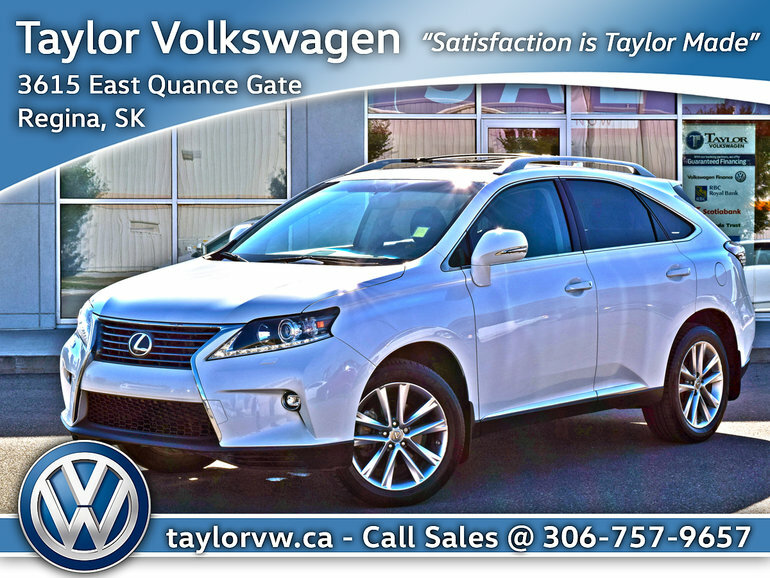 Interested by the 2015 Lexus RX350 6A Just Reduced $5 ?